An abdominoplasty is the medical word for the tummy tuck procedure. The purpose of the cosmetic operation is to give a person a flatter, thinner, and more attractive stomach. Dr. Saunders believes that extra muscle tightening, which he calls the “California Corset,” gives an extra flat and sculpted tummy tuck. Dr. Saunders specializes in this procedure, and he uses the latest techniques to achieve his results. 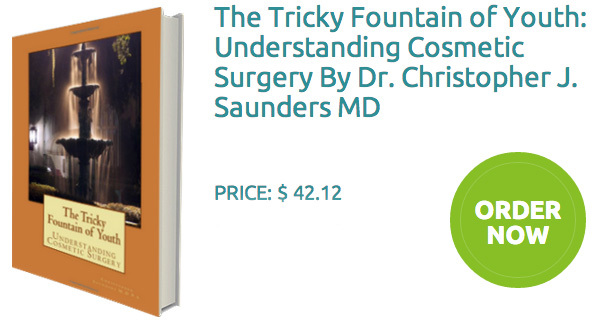 After tummy tuck surgery, Dr. Saunders will go over the important postoperative instructions to maximize your healing. Please visit the Patient Portal for postoperative instructions covered in detail. The compression garment is one of the requirements after your cosmetic abdominoplasty. Patients often want to know why it has to be worn and what purpose it has for healing. There are three main reasons why we wear compression garments to help with tummy tuck recovery. The first is that the pressure of the garment helps with bruising, swelling, and discomfort after abdominoplasty surgery. The physical pressure helps shift the balances of fluid in our body to encourage absorption. The pressure helps “push” the fluid out of the tissues. This leads to quicker resolution of the bruising and swelling normally seen after tummy tuck surgery. This is an important for about one month. The first two weeks is very important, but during the second two weeks the garment can be taken off for periods of rest and comfort. The second reason compression garments are important after abdominoplasty surgery is to promote healing of the scar. Pressure has been consistently shown to be important to give an attractive and smooth scar. The pressure also minimizes the chance of keloid scars or hypertrophic scars. This can be an important factor to give the best healing and scar. An interesting fact is that burn doctors treat their burn patients with compression garments for one year!! This is done to maximize healing of their scars. During tummy tuck recovery, the pressure from the garment really helps healing. It is usually not mandatory for one year, but does underscore the importance of pressure for long periods to give the best scar. The final purpose of the compression garment is that it promotes proper eating and weight control. Abdominoplasty surgery can not replace diet and exercise. Weight control is an important part of healing. A compression garment helps with diet by making us feel full. It is not uncommon to eat less with these types of garments because of the pressure. Just like when you eat too much and your pants feel tight, the garment encourages proper eating. This is an extra benefit of compression garments and is an old fashioned, but it helps us to eat healthy. Many people ask what garment is best. A binder or girdle can both work! The concept is “put pressure” where you had surgery. Spanks tend to be too light weight. A stronger pressure is recommended. Dr. Saunders has West Chester plastic surgery patients and Media plastic surgery patients who have recommended the following brands. 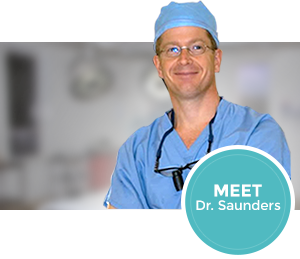 Dr. Saunders is a board certified plastic surgeon who practices exclusively cosmetic surgery in Delaware and Chadds Ford, Pennsylvania. Please check out the tummy tuck before and after photos on our web site. 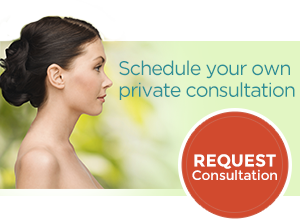 Also, please come in for a complimentary consultation to learn about your choices and options!